RVs are like automobiles in that they depreciate rather than appreciate in value. The good news is used RVs have already suffered the brunt of depreciation and the pricing usually reflects this. Pricing for a used RV involves many factors. A few of these factors are the age of the unit, the condition, mileage if applicable, and options the RV is equipped with. Most importantly is the overall condition of the RV. 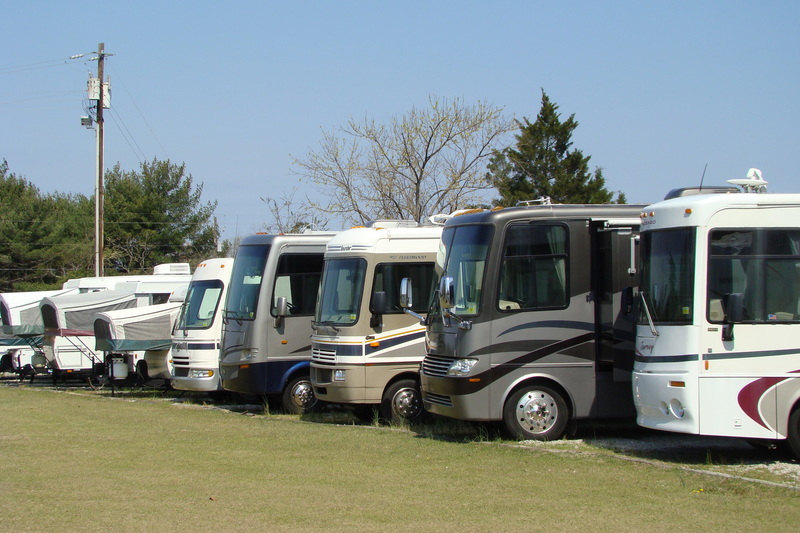 The NADA for RVs is a good reference guide to use, and the values listed in the NADA are based on the RV being in good condition. Good condition means that there is no damage and everything on the RV is in proper working condition. In other words you should be able to buy the RV and and use it with no problems or issues. If not, the price of the RV goes down. Regardless of whether you are purchasing the RV from a dealer or private owner it’s important they demonstrate everything on the RV is working properly. Appliances in an RV are expensive to replace. If you get the RV home and discover the refrigerator does not work it can cost well over $1,000 to replace. In addition to everything operating properly you need to inspect the unit thoroughly for damage, including damage that is not always visible, like water damage. If you’re not sure what to look I strongly recommend you take somebody with you who is familiar with RVs. If it is a motorized RV the mileage will be a factor used in determining pricing along with any optional equipment above and beyond what comes on a base model RV. 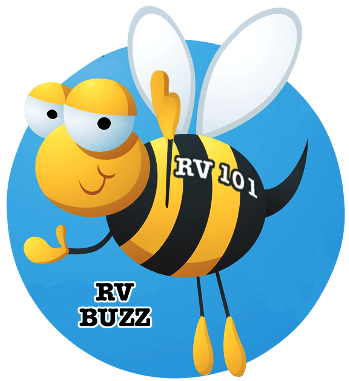 You can go to NADA values for RVs and if you know the year, make, model, mileage (if applicable) and options the RV has you can get an idea of the fair market value. It will list the low retail and average retail pricing. The range between these two figures is a good place to start, but keep in mind that retail pricing suggests everything on the RV is in good condition and works properly. Another important consideration for motorized RVs is to thoroughly inspect the chassis and running gear as well as the coach. A new set of tires or knock in the engine can set you back thousands of dollars. An asking price in the range of low to average NADA retail value doesn’t mean you should settle on paying that price. There is almost always room to negotiate on the asking price, unless you run into a deal of the lifetime in which case you pay the money, take the RV and leave. Don’t be afraid to make a low offer and see where the seller is with the pricing. In most cases you can usually meet somewhere between your offer and the seller’s asking price. You don’t pay full retail for an automobile, so you shouldn’t pay retail for a used RV! You should be able to get it for low retail or less. Remember RVs depreciate they don’t appreciate. 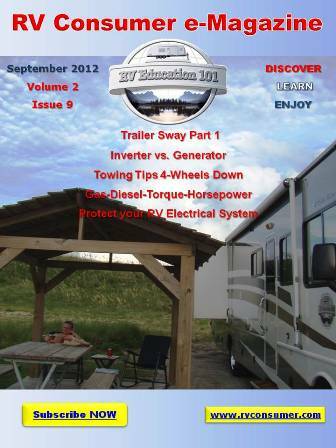 One consideration when purchasing from a private owner is if they are upside down with the RV. The term upside down means they owe more than the RV is worth. This is quite common with RVs and the owner’s goal is to pay off the existing loan, so they ask more for the RV than it is worth. It is best to shy away from RVs and RV owners in this predicament. The bottom line when buying a used RV is to know what you are looking at, know what the fair market value is, inspect the unit thoroughly, verify everything works properly and negotiate the selling price. Be patient, a good deal always comes along.